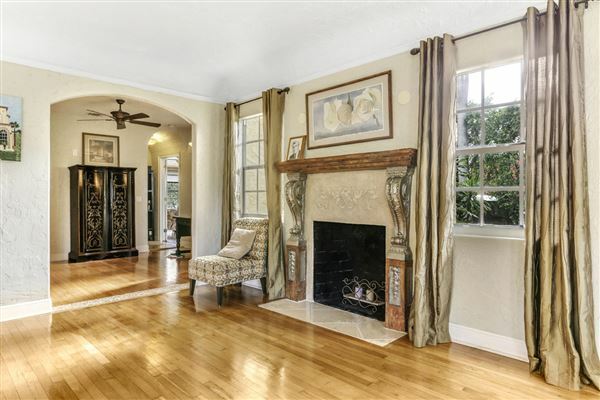 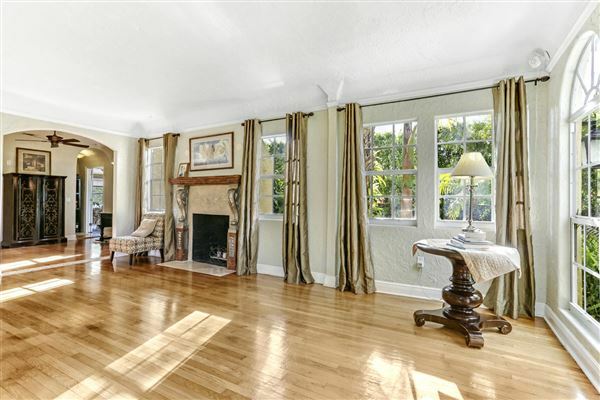 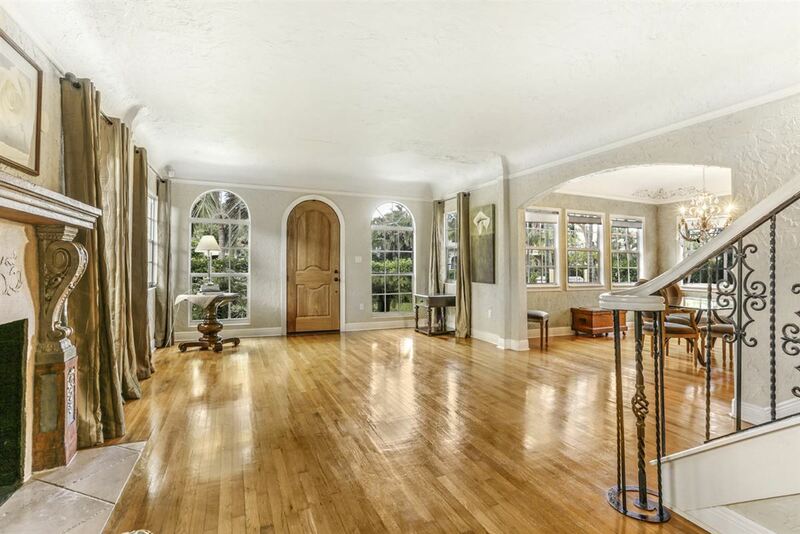 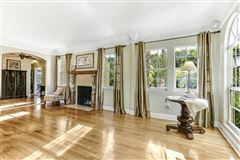 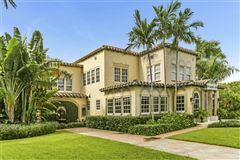 This stunning El Cid Estate represents the very best of the roaring twenties. 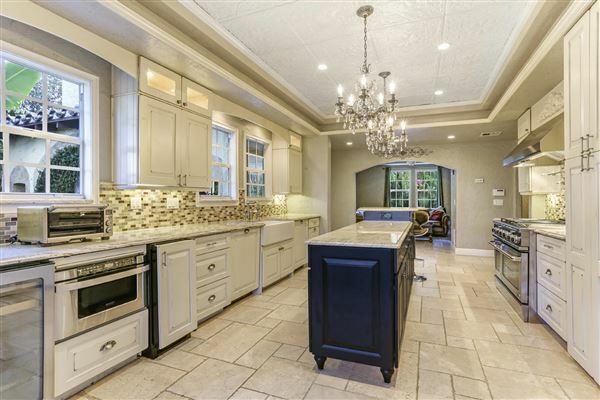 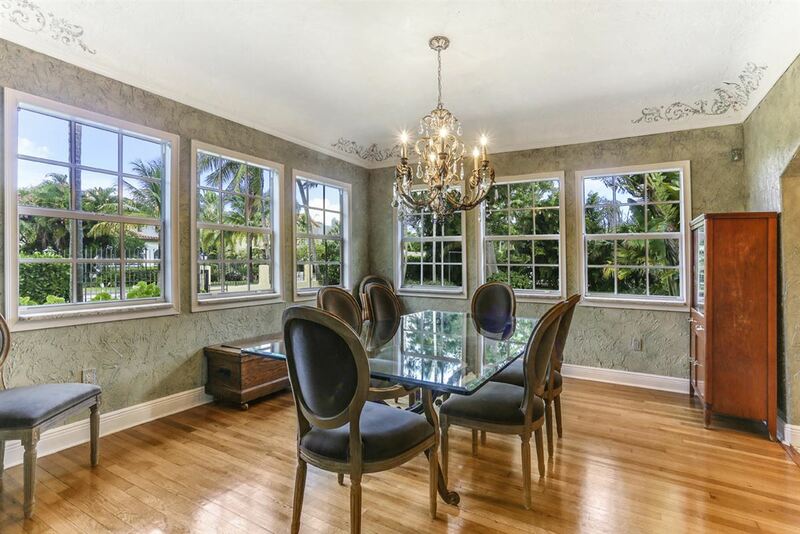 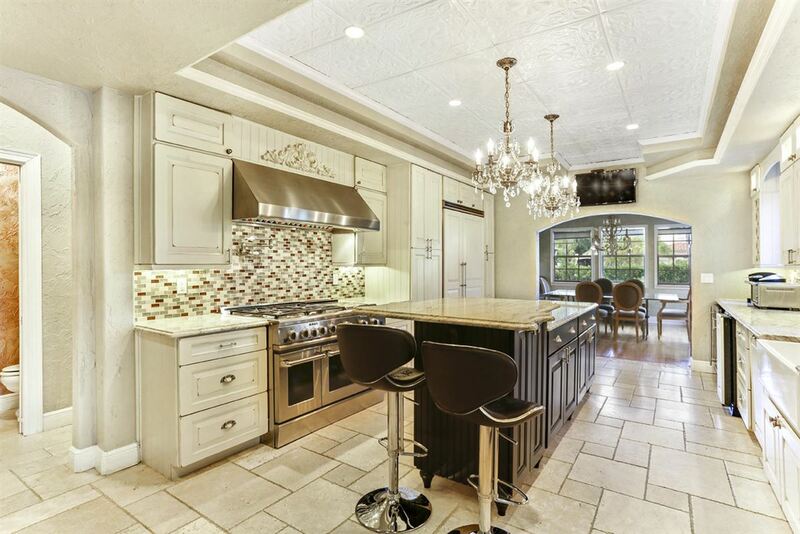 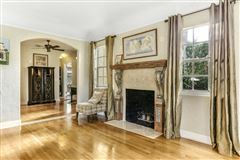 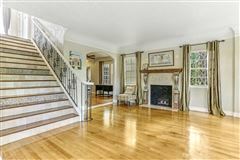 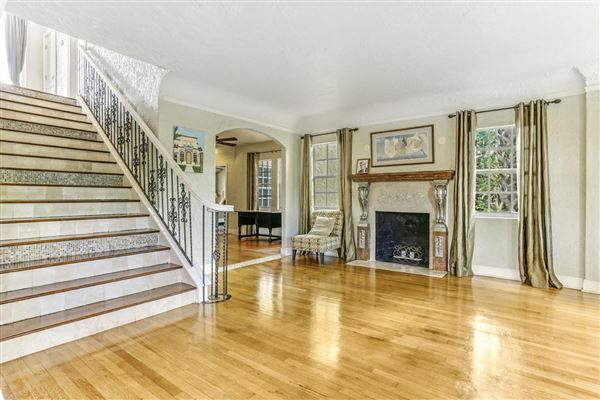 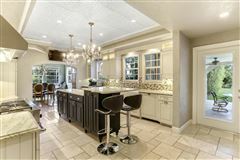 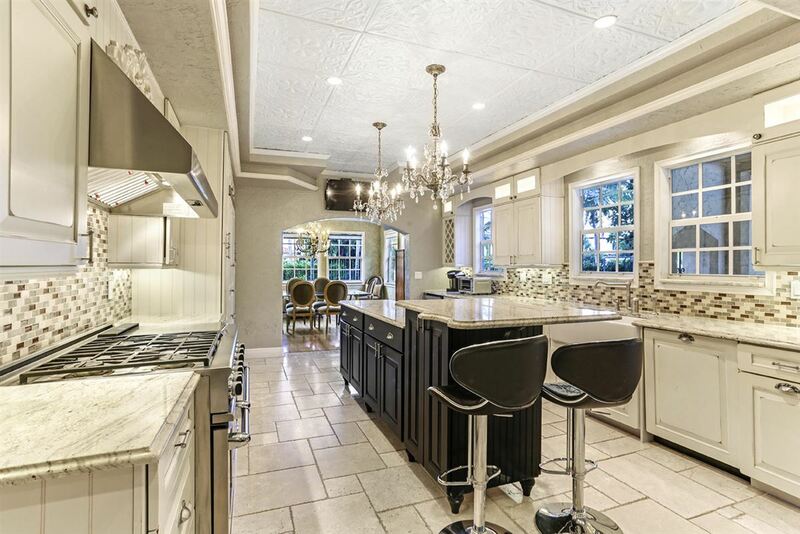 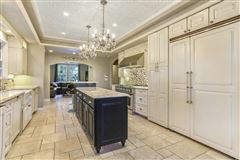 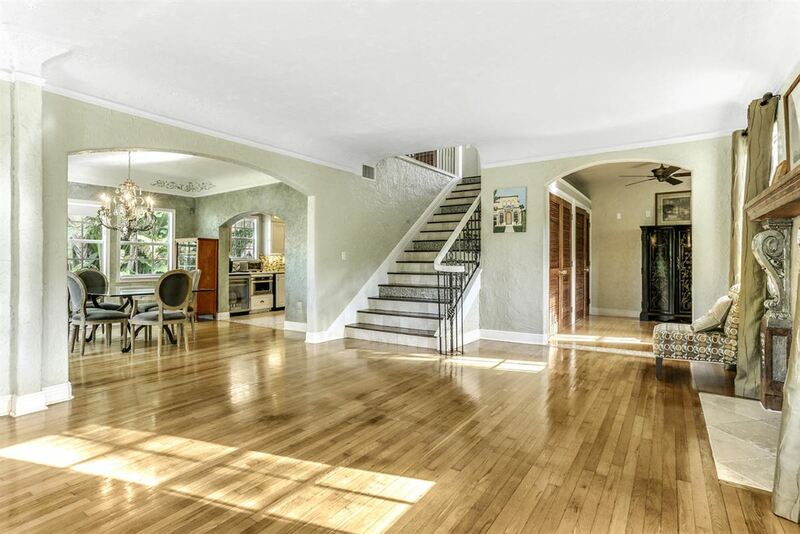 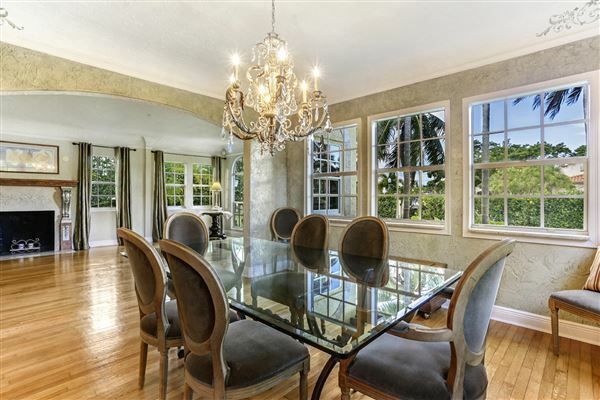 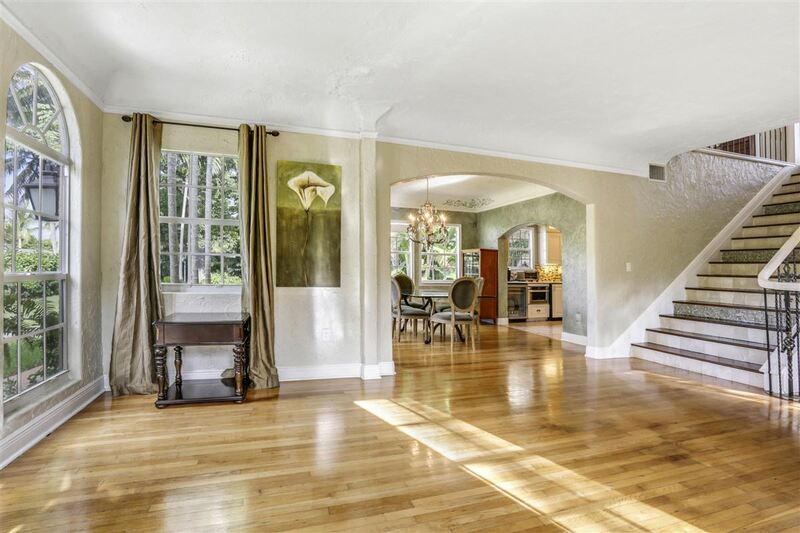 The architectural details are stunning and have been preserved by a recent major renovation which included impact windows and doors, a new roof, a fabulous gourmet kitchen complete with a large pantry and the finest appliances available. 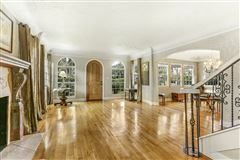 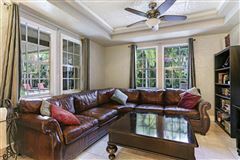 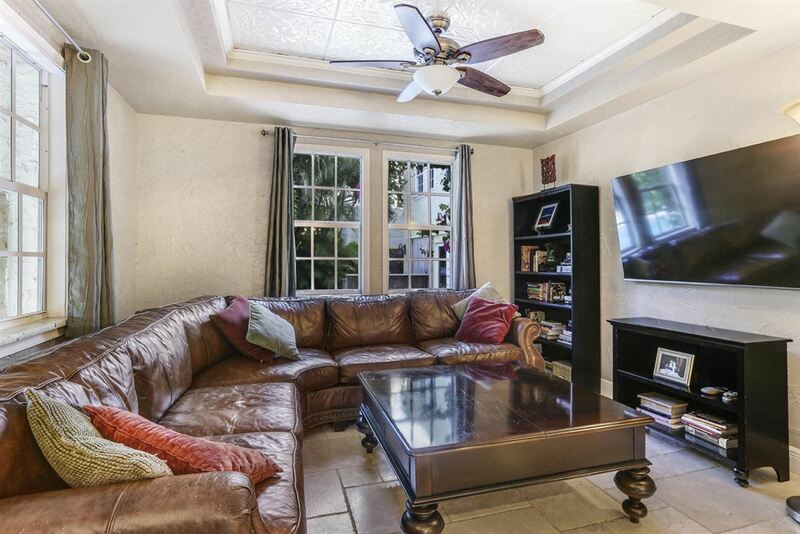 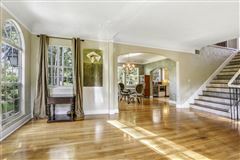 The large master suite is located downstairs and is very unique and highly sought after in these historic homes. 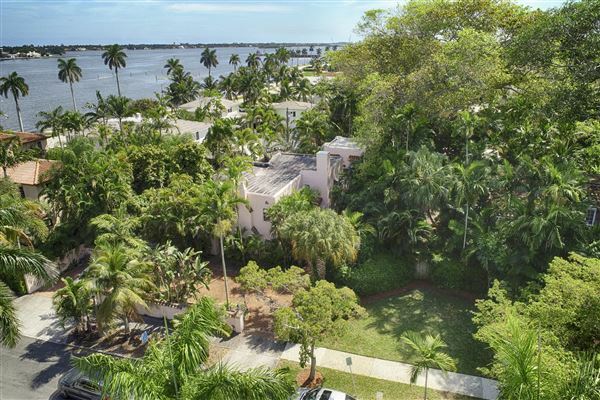 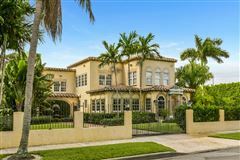 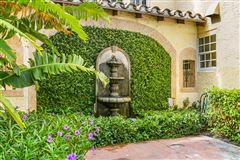 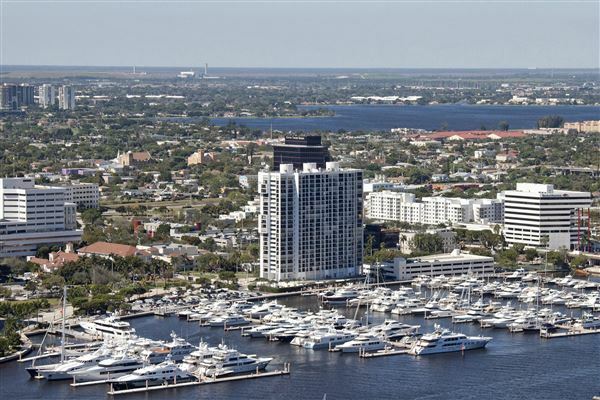 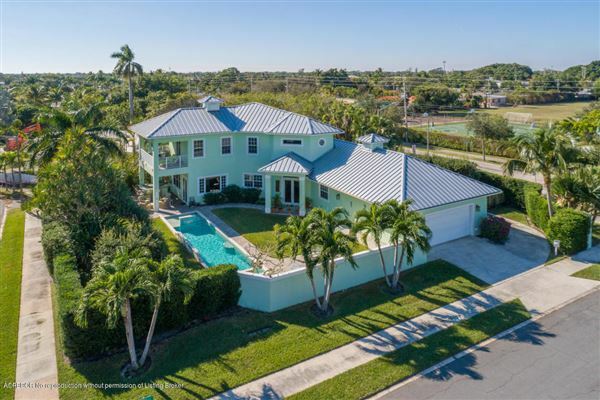 A two-story guest house, a huge sparkling pool and resort style backyard make this gated estate a true mansion located in the heart of Historic West Palm Beach.